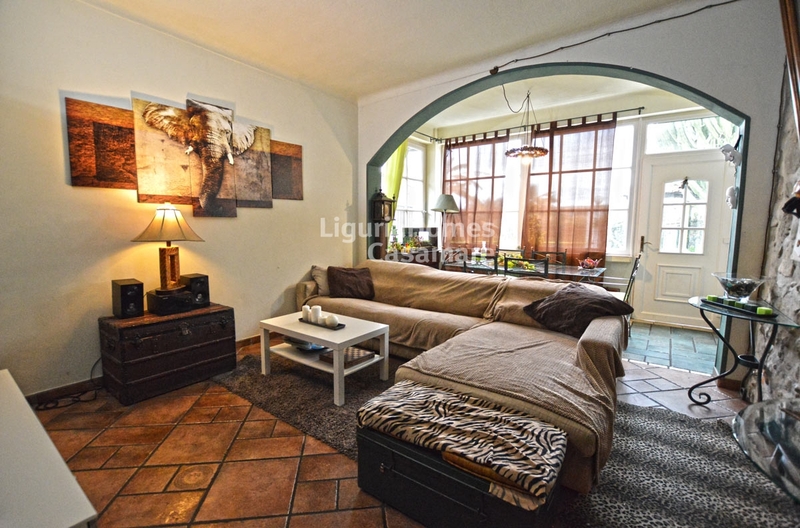 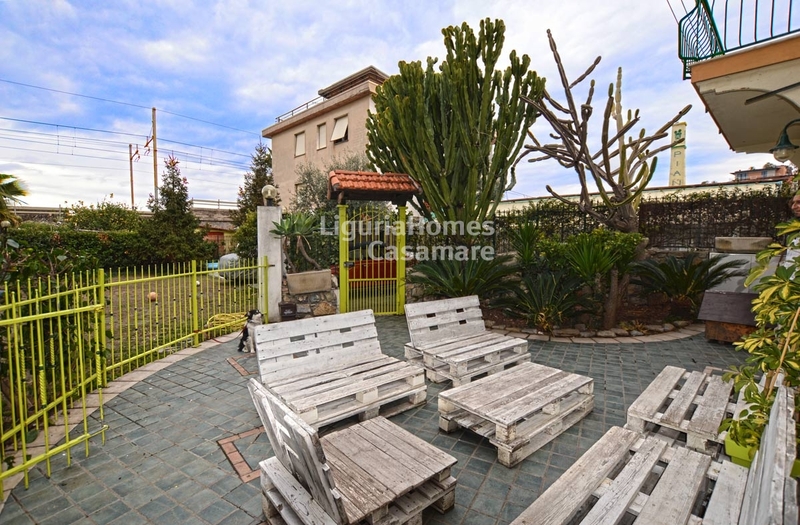 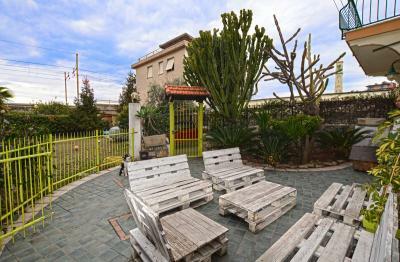 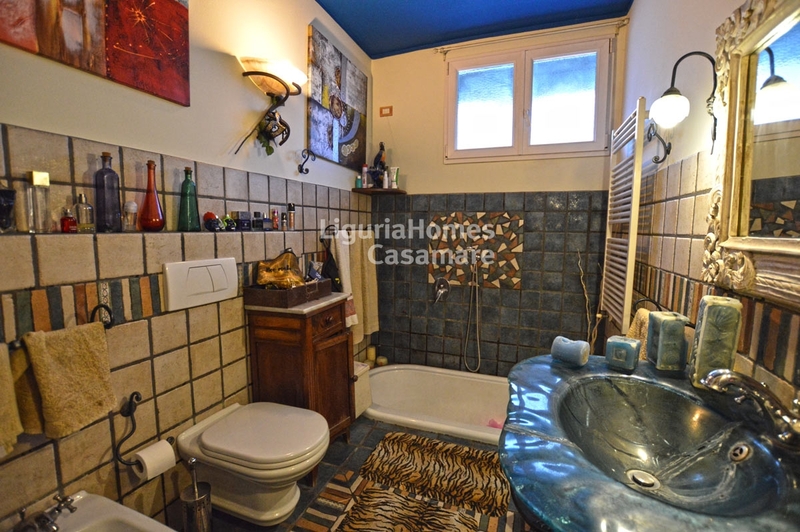 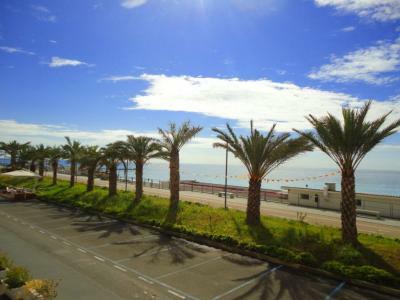 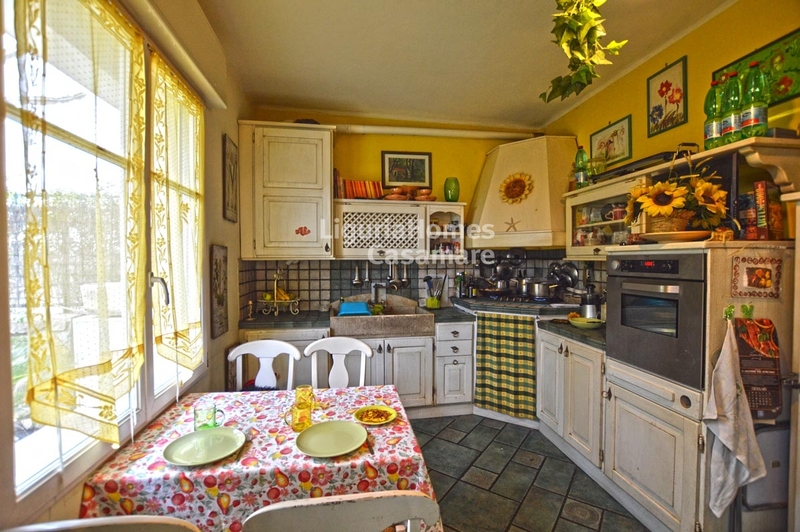 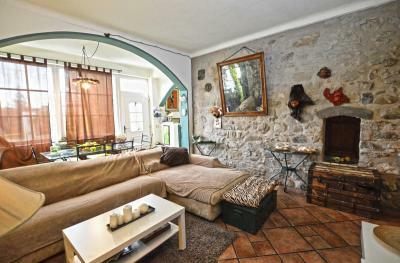 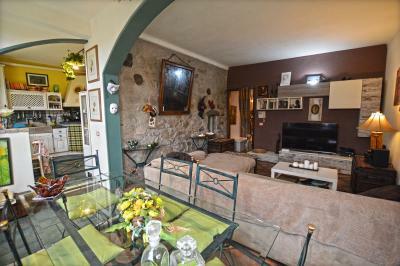 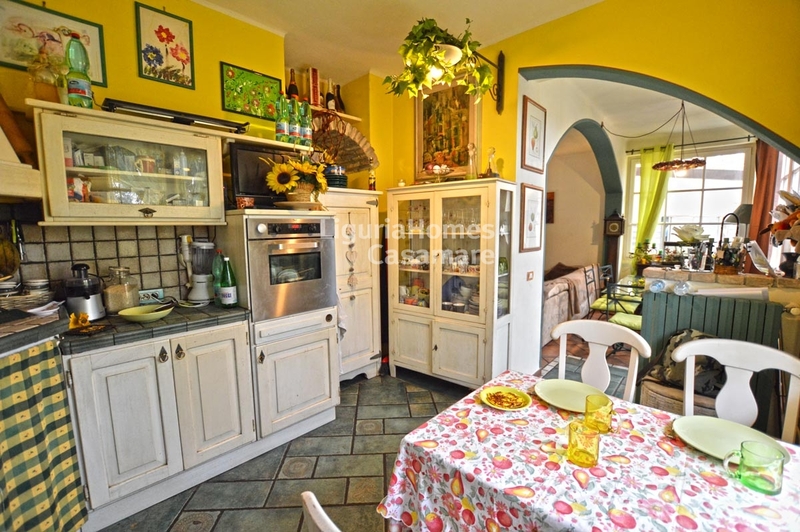 Bordighera, villa-Apartment for Sale very close to the beach with private garden. 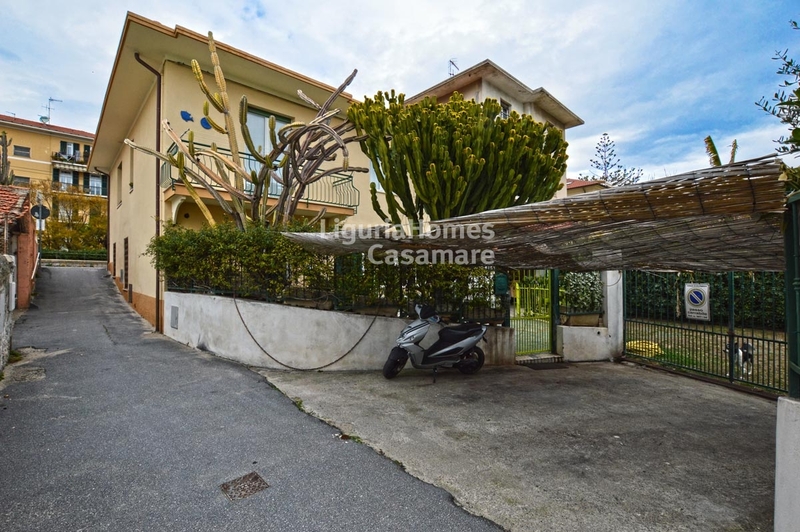 Situated at few steps from the sandy beach of Bordighera, large Apartment for Sale with private garden, several parking spaces and a garage. 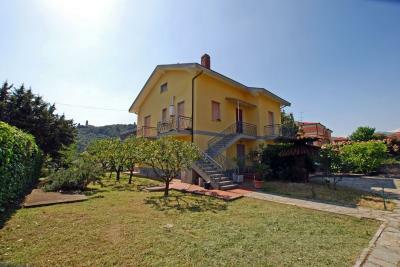 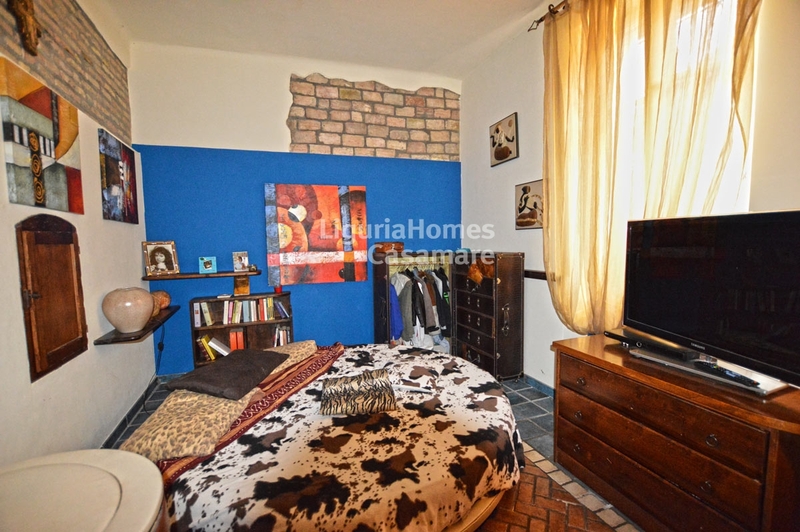 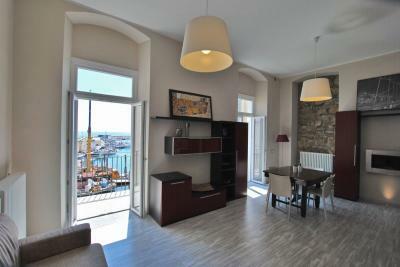 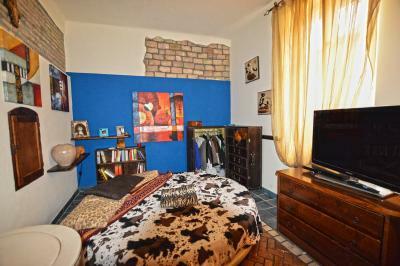 The accommodation includes: living room with dining area, kitchen, 3 bedrooms, 2 bathrooms, terrace and garden.